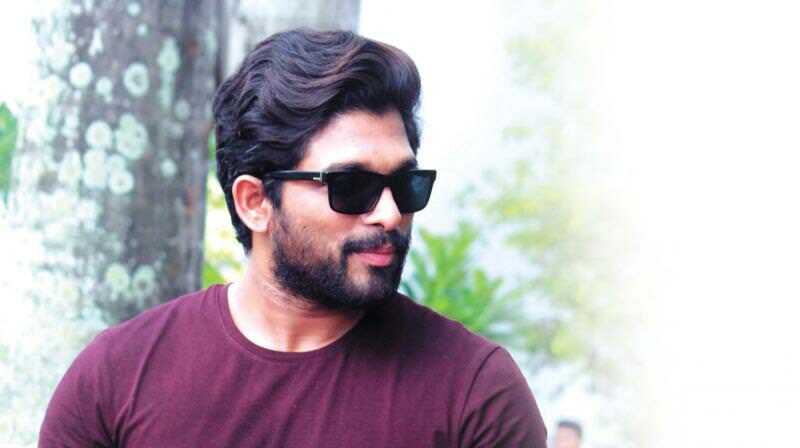 Stylish Star Allu Arjun is currently busy with the promotional activities of his next Naa Peru Surya Naa Illu India, under the direction of Vakkantham Vamsi. Unlike other heroes, he hasn’t signed any projects till now and there is speculation that star director Koratala Siva is in discussion with Allu Arjun and the project is yet to be finalized. As per the latest reports, Allu Arjun is in talks with the young and talented director Vikram K Kumar. It is heard that the actor gave a positive nod after hearing the complete script narrated by Vikram. Nallamalapu Bujji and K Venkateswara Rao likely to produce the film. He already produced Allu Arjun's sensational film Race Gurram. The regular shoot may commence later this year.